First time in Play store, make your vehicle awesome and different from others. - Lats but in list you can add animated or static objects like sticker,flag,ribbon flowers on your vehicle at any place. 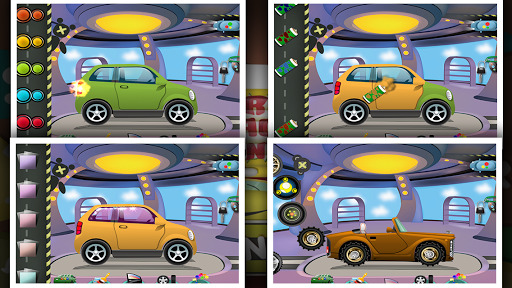 - At Last you can take test drive of your customized vehicle.